The trail starts on the Normandian coast, near Caen. 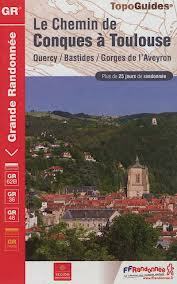 It runs south to Le Mans and continues south to Angoulême, Carcasonne, and Bourg-Madame in the Pyrenees. Here it crosses into Spain, at the village of Puigcerda. If a living person ever did this entire trail, he or she crossed half the country and walked through La Suisse Normande, the Pyrenees and the Périgord. Photo impression of the part of the GR36 that runs through Cathar country. 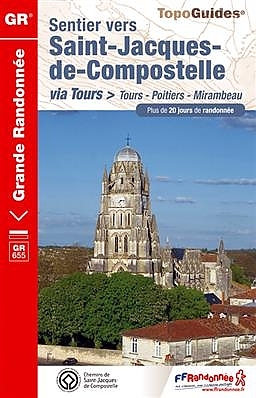 Has anyone walked GR36 France from beginning to end (Ouistreham to Bourg-Madame)? I am planning to achieve it by the end of 2014.